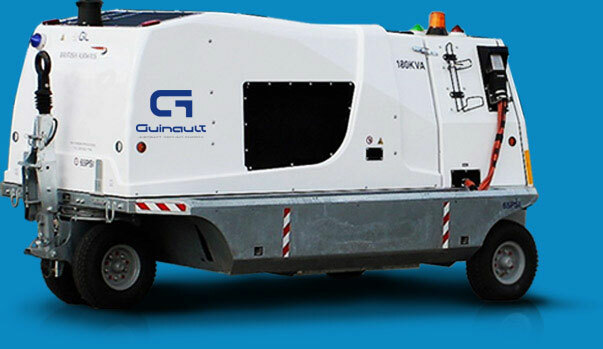 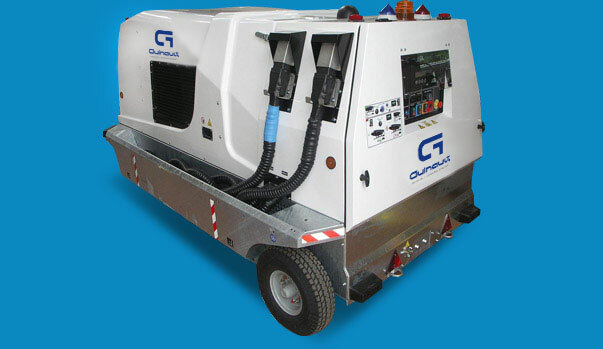 The Guinault GPUs provide power to the aircraft in accordance with aircraft manufacturers' recommendations and standards in force. 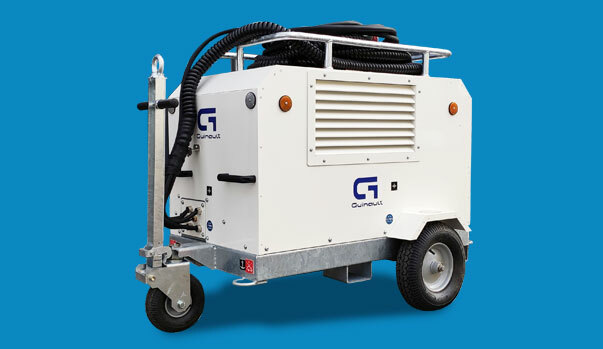 They deliver an alternating voltage of 200V/400Hz, and 28Vdc continuously. 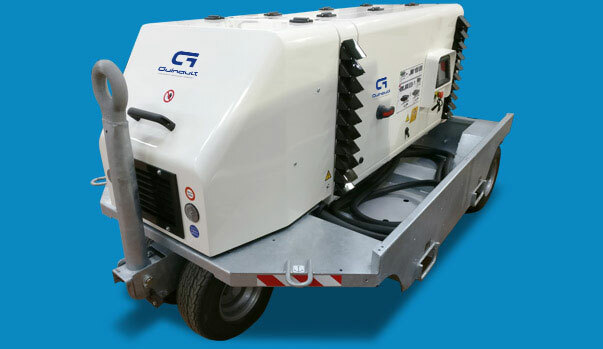 Optional modules for generating alternative voltages are available (for example 56 Vcc). 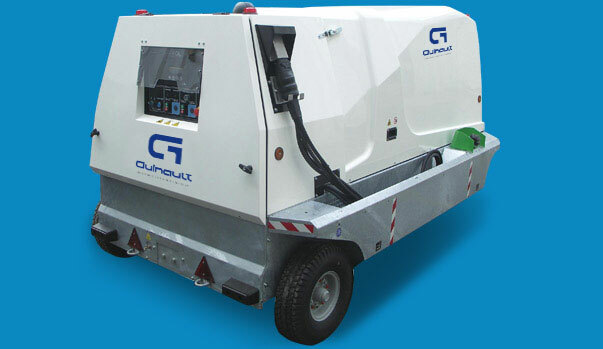 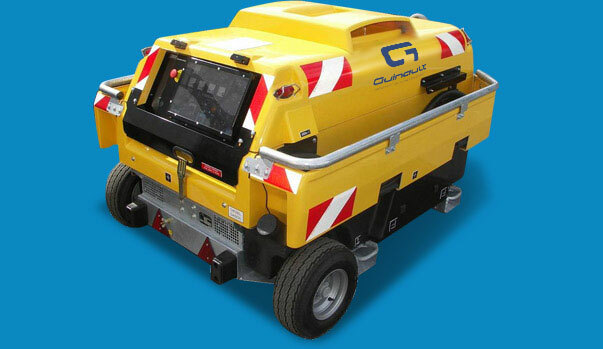 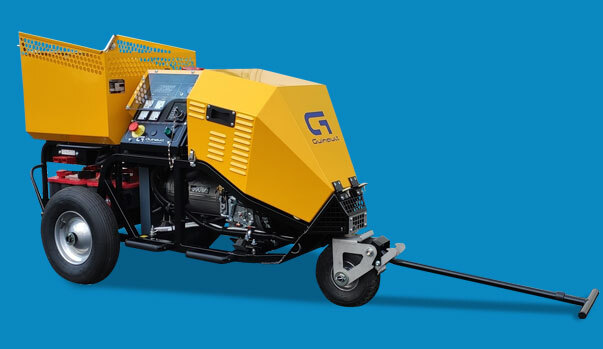 The Guinault range covers requirements from 0 to 200 kVA.